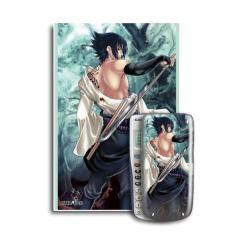 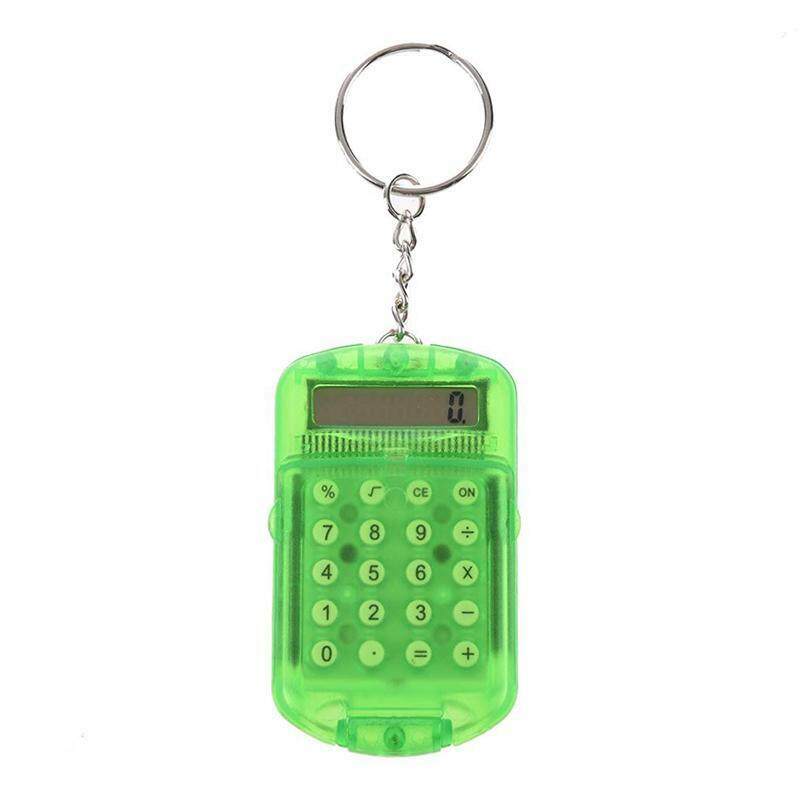 Used as car and bag charm, keychain etc. 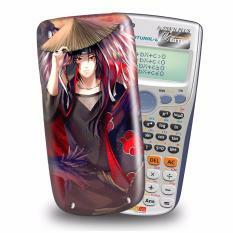 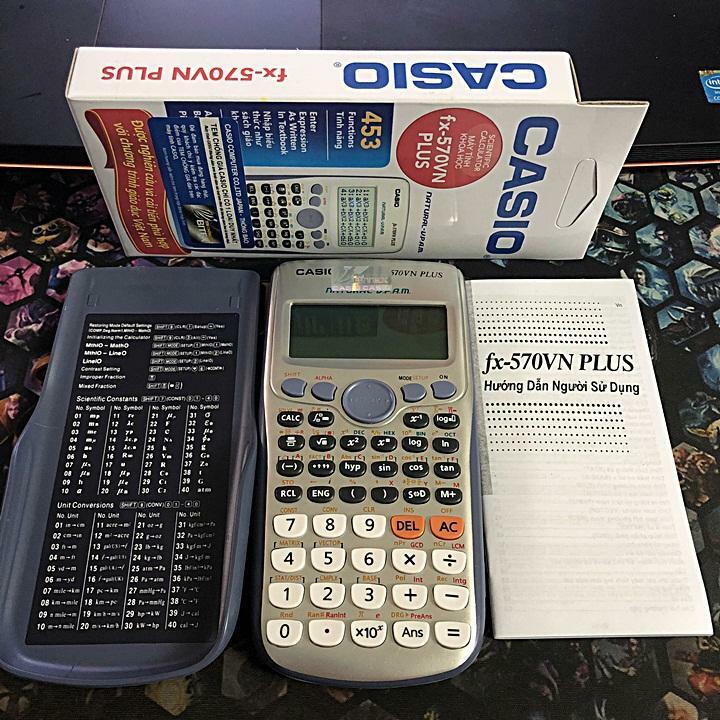 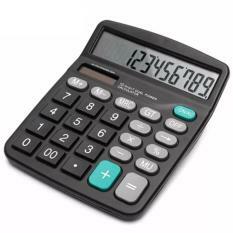 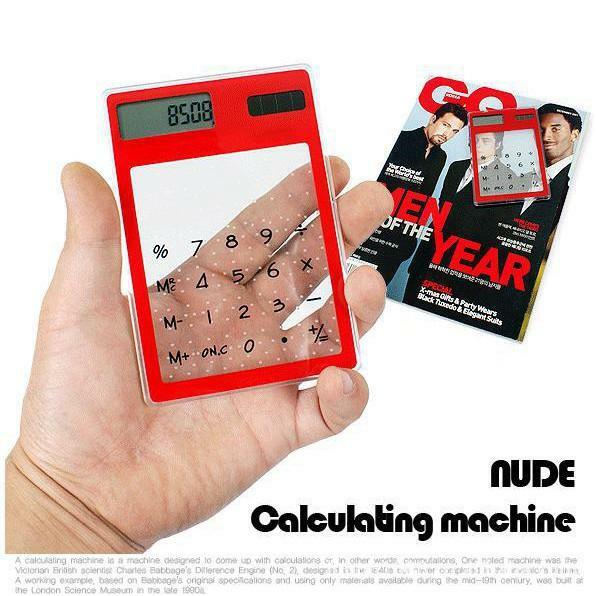 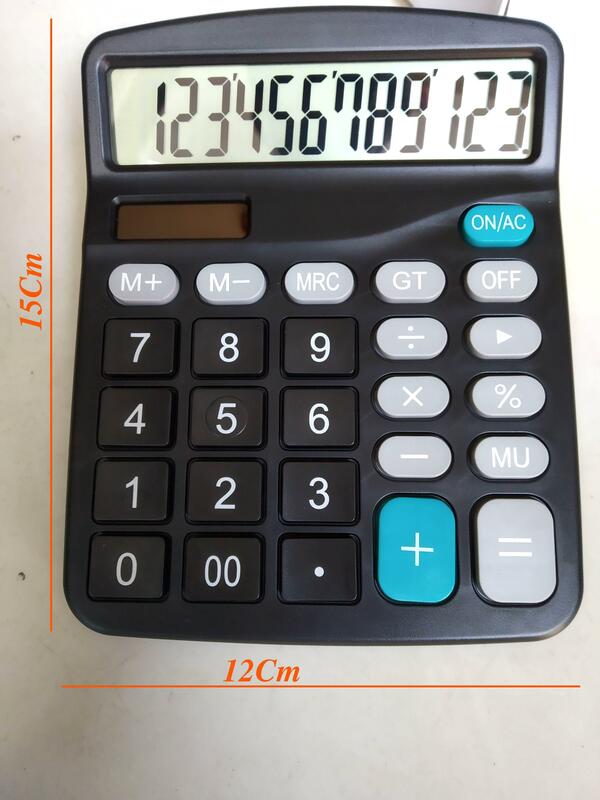 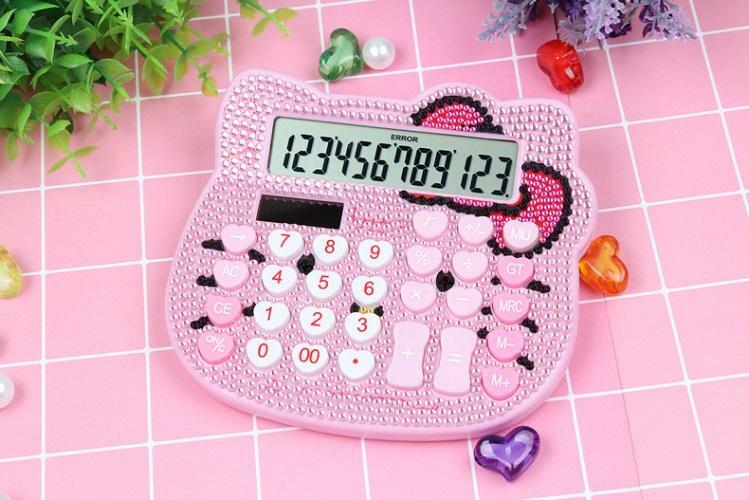 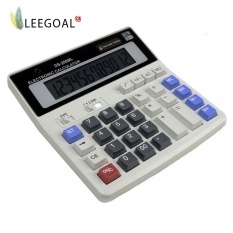 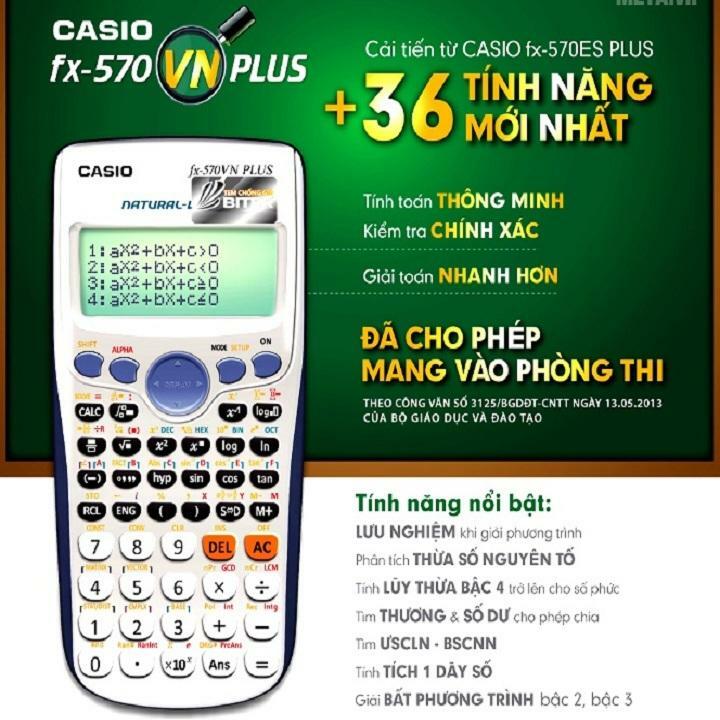 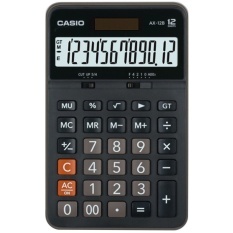 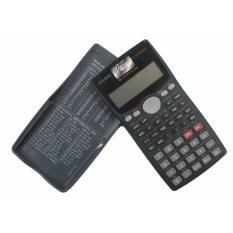 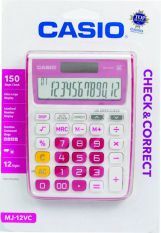 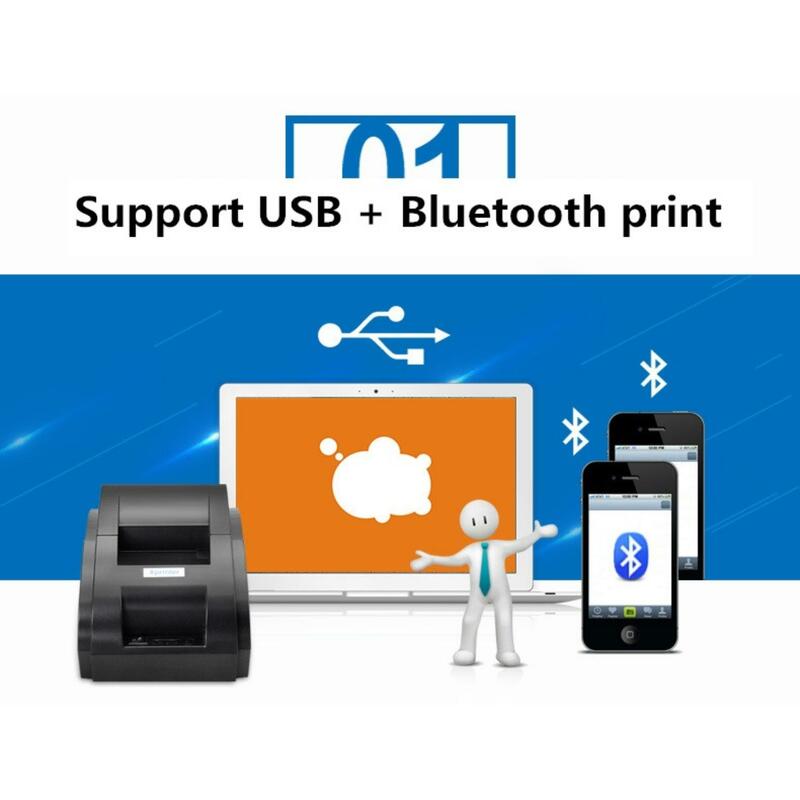 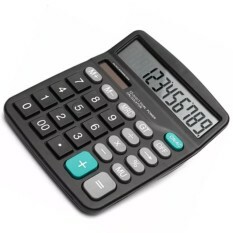 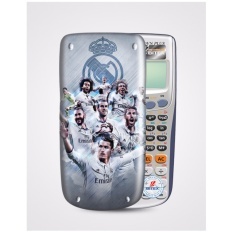 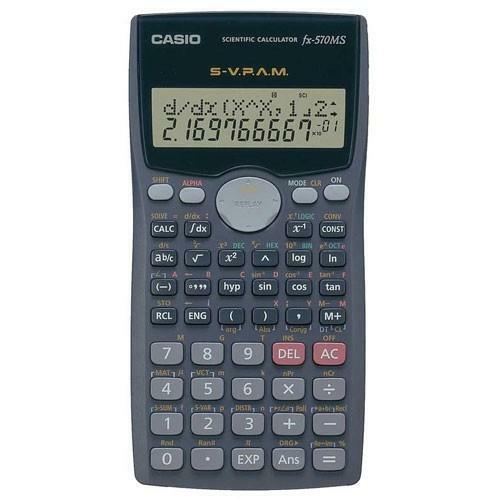 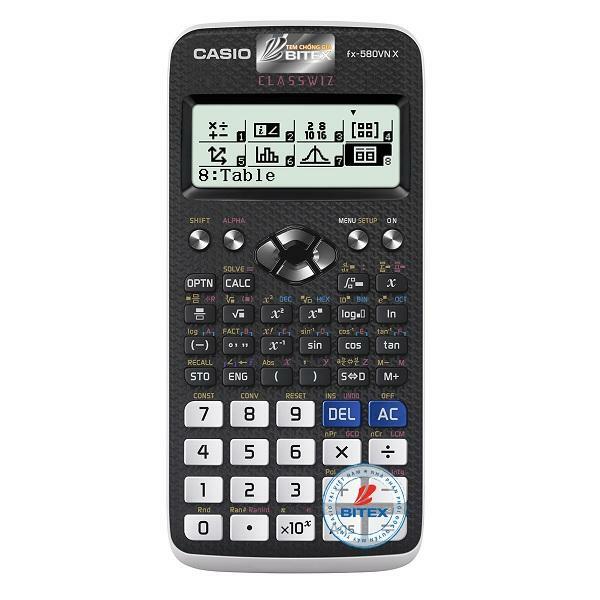 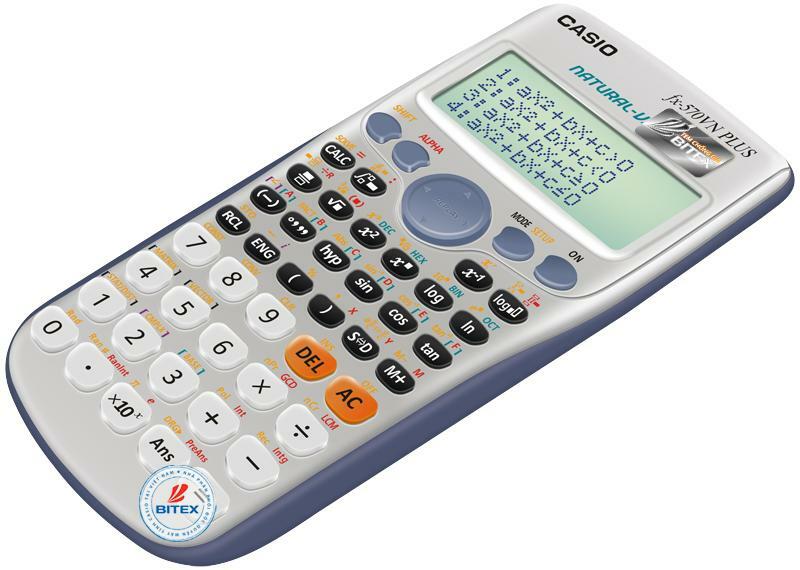 LCD display and press keypads make the calculator easy to use. 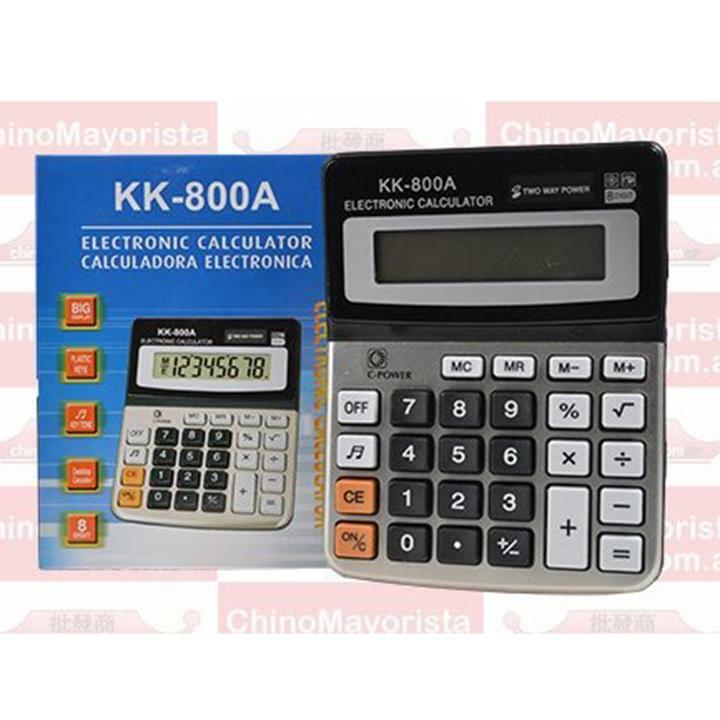 20 Keys included functions for basic four arithmetic operation and reposition.